Why Is Six Sigma So Effective? The scientific tools and techniques no doubt contribute a lot towards the success of Six Sigma improvement projects, but they just cannot be taken as the sole factors responsible for Six Sigma's effectiveness because they only compliment the inherent logic underlining Six Sigma and as such are no more than a means to an end. 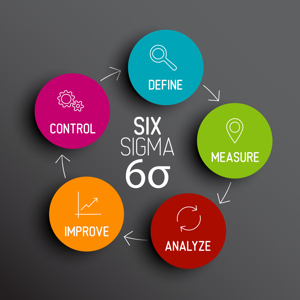 So what really makes Six Sigma so effective? Well, for that, you only have to take a closer look at the most commonly utilised Six Sigma quality improvement methodology, i.e. DMAIC that stands for Define, Measure, Analyse, Improve and Control. The Define phase is quite similar to the standard business practice of identifying common problems of a given business process with the aim to devise effective solutions for overcoming the given problems and issues. It can easily be compared with an entrepreneur's effort to improve the delivery systems of his business by conducting a review of all the various major and minor components of the overall delivery system. If we consider the above example, the Measure phase will seem no different from the entrepreneur's effort to assess the negative impact that the identified problems can potentially have on his overall business. This is quite necessary for the entrepreneur, because it is only then will he be able to concentrate his efforts on overcoming problems that hold the most potential for damage. The Analyse phase is quite similar to the entrepreneur's effort to make a list of all the available alternatives and test each of them individually to know which alternative will work best for getting the desired results. Just like the entrepreneur would prefer, the Analyse phase too calls for selecting only those alternatives for final implementation, which hold the most potential and are cost-effective. This phase is no different from the entrepreneur's effort to ensure that the projects selected for improvement are implemented in the prescribed manner. Just like the entrepreneur would prefer, the Improve phase too stresses completing projects within the stipulated time and costs. Just as the entrepreneur would like to check the effectiveness of the improvement projects, the Control phase too stresses assessing whether or not the improvement initiatives are performing as per expectations. 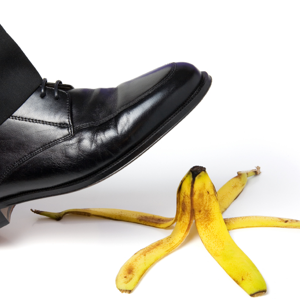 Taking remedial measures if there is a mismatch is inherent to the Control phase, just as an entrepreneur would like to do. Now, I think you can understand exactly why Six Sigma is so very effective. It's simply because it follows sound business logic that hardly ever fails to deliver. Tony Jacowski is a quality analyst for The MBA Journal. Aveta Solutions - Six Sigma Online www.sixsigmaonline.org offers online Six Sigma training and certification classes for lean Six Sigma, black belts, green belts, and yellow belts. Question: Type the word for the number 9. 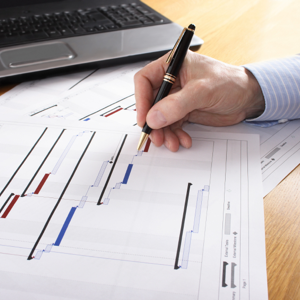 It is completely possible to run a project without a project plan or timeline; it's just not very smart. 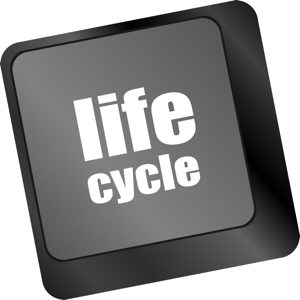 Which Life Cycle Is Best for Your Project? When choosing a development life cycle, don't just trust your feelings. Decide based on factors that really matter.